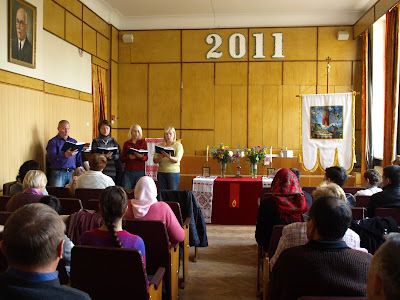 Liudmyla Nemchyna and Maria Khoroshun have been instruced by Pastor Serhiy Zuev in our congregation in Zaporizhia. 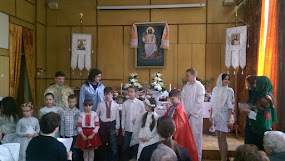 Recently they were confirmed in the Ukrainian Lutheran Church and were welcomed to the Lord's Table to commune the true body and blood of our Lord and Savior under bread and wine of the Holy Supper. We wish two new communicant members faithfulness to the Gospel and all the richest Lord's blessings! “And the angel said to them, “Fear not, for behold, I bring you good news of great joy that will be for all the people. For unto you is born this day in the city of David a Savior, Who is Christ the Lord. And this will be a sign for you: you will find a baby wrapped in swaddling cloths and lying in a manger. And suddenly there was with the angel a multitude of the heavenly host praising God and saying, “Glory be to God in the highest, and on earth peace among those with whom He is pleased!” (Gospel of St. Luke 2:10-14). 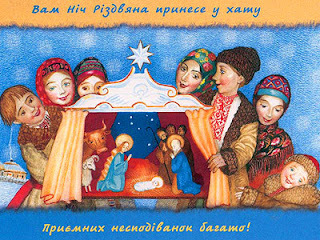 On behalf of the Ukrainian Lutheran Church I wish you a merry Christmas as you kneel at the manger of our Savior Jesus Christ to celebrate the good news of great joy – His Incarnation for our salvation. May He continue to bless you in the New Year as you give glory to God in the highest and enjoy His peace that He gives us through His precious Gospel! Христос народився! Славімо Його! Christ Is Born! Let Us Praise Him! "For as many of you as were baptized into Christ have put on Christ!" 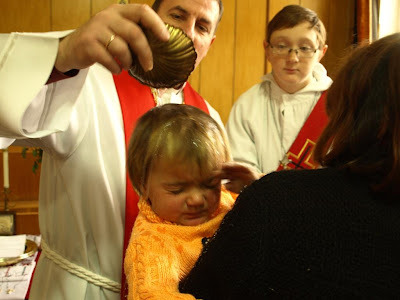 (Galatians 3:27) was sung joyfully in the Resurrection Lutheran Church after Oksana Hrymailo was baptized in the Name of the Father, and the Son, and the Holy Spirit. It happened last Sunday in Kyiv. Now she is dressed into Christ, her Redeemer, is born anew of water and the Spirit and her name is written in the heavenly Book of Life. We rejoice with this small child and ask for your prayers and any possible support since Oksana is an orphan and yet she is adopted as a child of God and has such a big family of believers! Oksana was introduced to the Christian Church by Svitlana Leschenko, a faithful and talanted Gift of Life worker. 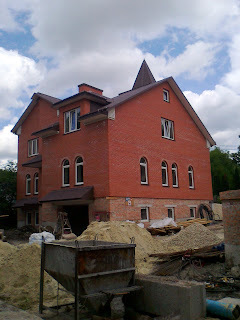 Saint John and James Lutheran Church in Ternopil is finishing construction of the congregational home. It took many years to start this construction, even now there is no permission from the city authorities to place a cross on it. Thanks be to God that the Word of God is effective even without a cross on the building and the Sacraments do not need any permit from any earthly government! We have a request from our pastor there, Rev. Taras Kokovskiy to support this project by your prayers and other available resources. Indoor works are scheduled to start in spring. On Sunday, November 27, two more citizens were added to the Kingdom of Heaven through the Sacrament of Baptism. Their names are: Natalia and Tetiana Besagin. Before this Sunday two more children were born of the water and the Spirit earlier in our congregation this November: Dominka Oskolova and Maria Mudryk. Our Lord Jesus Chirst says, "Rejoice that your names are written in heaven" (Luke 10:20). We wish our new members and co-heirs od the Kingdom of Heaven many happy and blessed years in the Lord! 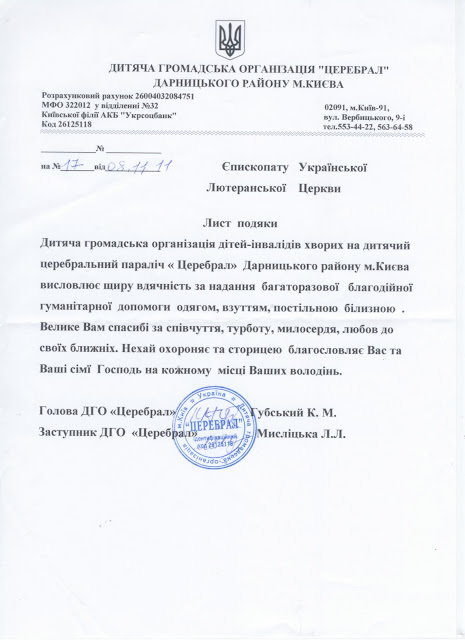 The Organization of the Paralyzed Children (Cerebral Paralysis) has sent a letter to the Ukrainian Lutheran Church thanking our church body for continual sharing with them clothes, shoes, bed linens and for showing compassion, care, mercy and love to our neighbors. To this and other letters we respond, "Glory be to the Lord Alone, because He first loved us! We are unworthy servants, we have only done what was our duty." We also thank our dear Lord and Savior for those His people who share their love with us! 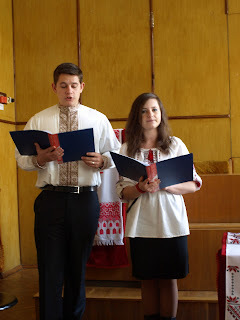 Vladyslav and Kateryna Horpynchuk read a poem by Hans Sachs "Wittenberg Nightingale"
Someone has filed a case against the Ukrainian Lutheran Church in the Shevchenkivski court of Kyiv. 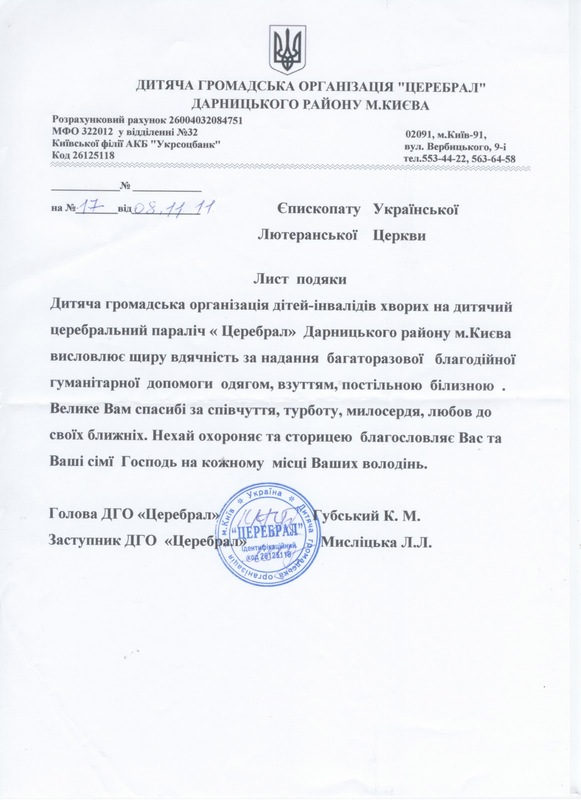 They would like to use part of the land rented by the church from the city of Kyiv. We have learned about this by accident since the other side has never informed us about that. Please keep our church in your prayers as we try to defend our rights. Brother Dmytro Veselov and sister Larysa Zimenko have become new communicant members of the Ukrainian Lutheran Church. 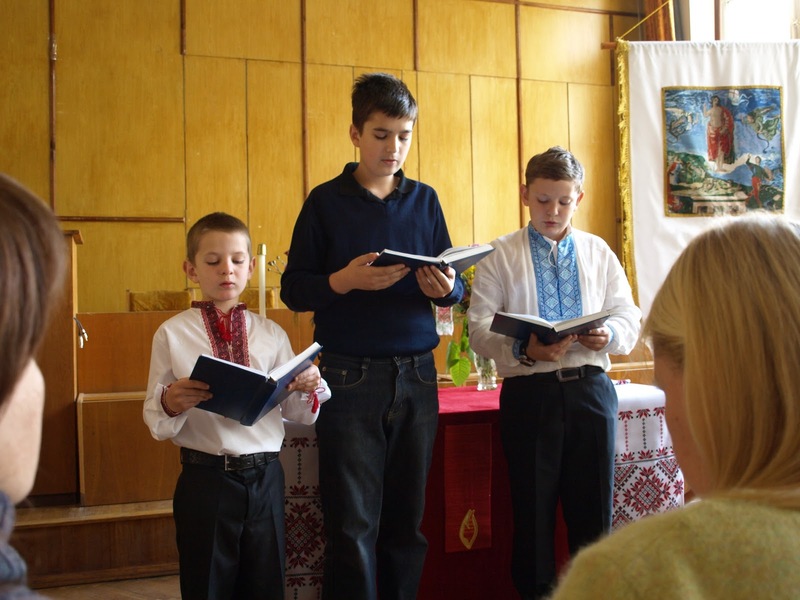 They have studied Catechism with our Deacon Dmytro Prokopchuk (his assiastant was Deacon Serhiy Berezin) and they have also attanded different Bible studies in our parishe, led by Pastor. 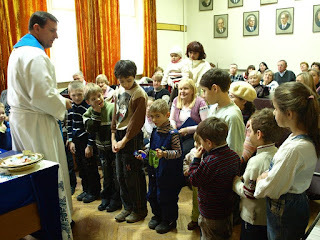 After public confession of their Lutheran faith they were invited to communion and membership in the Ukrainian Lutheran Church. 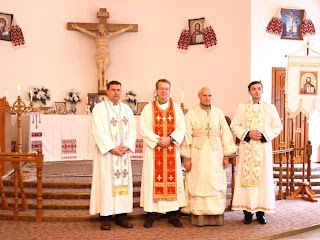 Resurrection Lutheran Church has presented them with confessional gifts and prayerfully asked for them many happy and blessed years in the Lord. So do we in this blog! Pastoral Conference of Kyivan Eparchy took place at the ULC office in Kyiv yesterday. Rev. 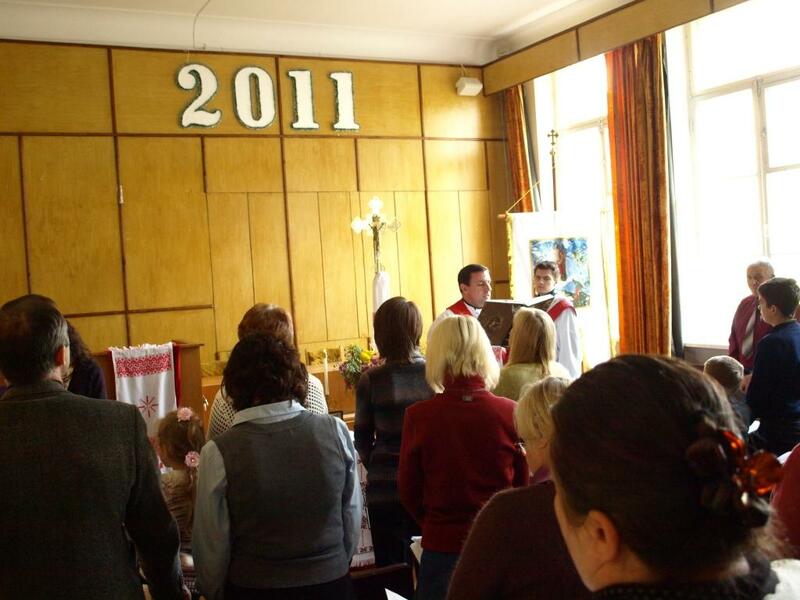 Vadym Zinchenko was leading the Conference and Rev. Victor Khaustov from Kharkiv was the essayist at the Conference. His paper analyzed Jehova's Witnesses' cult groundless crtisism of the Holy Trinity. Pastor Khaustov's essay is a deep analysis on the basis of JW cult journals and Scriptural texts both in Hebrew and Greek. The essay had many quotations from Church fathers as well as from modern authors. 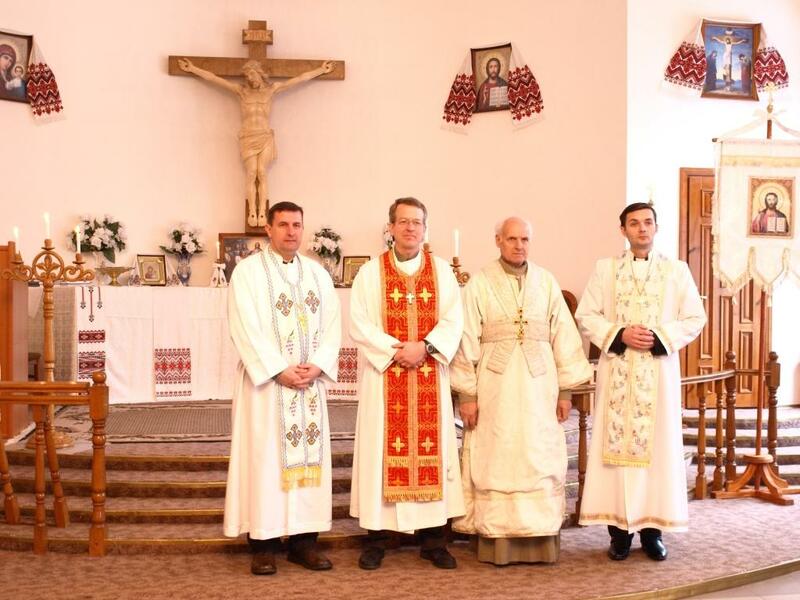 After discussing the essay pastors shared news from their parishes, discussed prospectives of church life in Ukraine and took part in the Vespers of the Resurrection Lutheran Church in the evening. Ukrainian readers will get a new book - The Proper Distinction Between Law and Gospel by C. F. W. Walther. We have finished reviewing its Ukrainian translation and we pray and hope that in a month or two it will be published by the Lutheran Heritage Foundation. 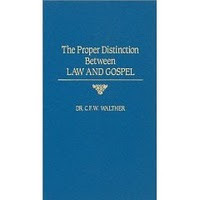 The book is great and it's a necessary reading for each Lutheran theologian, pastor, teacher and layman. I am looking forward to seeing this awesome book paper edition soon! I have just retuned from one of the hospitals in downtown Kyiv - one of our parish members had fell down from the 3rd floor (about 10 meters or 30 feet hight) and broke his legs and feet in many places. His name is Vitaliy. After his confession and absolution I have communed him with the true body and blood of our Lord Savior in bread and wine of the Holy Supper. Prior to that and after that we read the Scriptures and had devotions. Please come to the throne of grace with prayers for this young man - doctors say he will not be able to walk till fall at least. 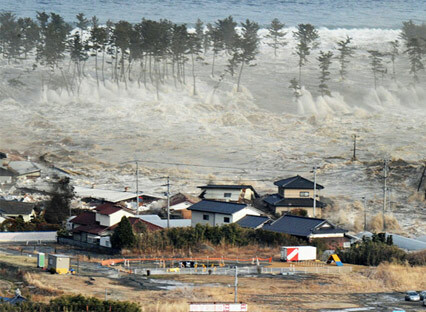 As soon as we learned about horrible earthquake and tsunami in Japan, we began to pray for our sisters and brothers in Japan and for their country. I received a message from Rev. Mark Schroeder, President of Wisconsin Evangelical Lutheran Synod with good news about our sister church in Japan, Evangelical Lutheran Christian Church - neither people, nor buildings received any injuries. 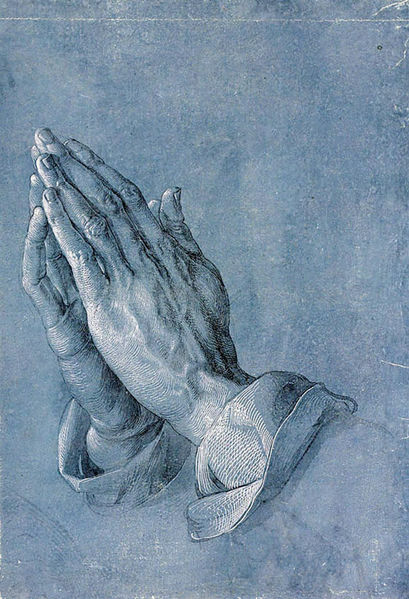 They cannot locate one parishioner, though and we ask to pray for that person. We thank our Lord for such a gracious care for His Church in Japan and we continue to pray for Japanese Christians and for their suffering country. We had a funeral in our congregation today. Lubov (means Love) Kudryk died. She was 63. 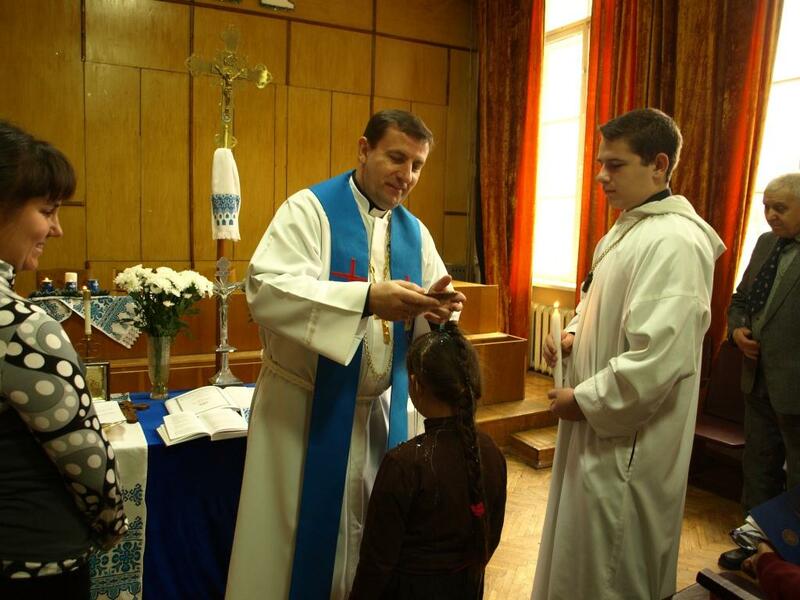 She is mother of Pastor Serhiy Kudryk, who serves St. Andrew Lutheran Church in Chernihiv. She is also mother of Alla Plakhotniuk, a faithful member of the Resurrection Lutheran Church in Kyiv. 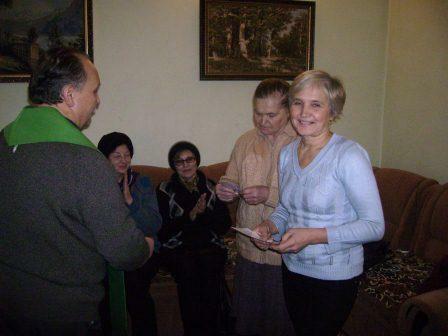 Lubov Kudryk has joined our church in the latter part of her life, she loved Jesus Christ, her Savior and despite of a very difficult case of cancer tried to come to church as often as possible. As she joined the church she began with sitting on the last bench in our worship facility. As her illness was progressing, she was moving to sit closer to the altar to make it easier for her to come to the Table and to receive the true body and blood of our Lord Jesus Christ in bread and wine of the Holy Supper. The last time she was in church she was sitting in the very first row and now she is with our crucified and risen Lord in heaven. It was my privilige t be her Pastor and serve her with the Word and Sacrament, and to officiate at her funeral. "I look for the resurrection of the dead and the life of the world to come. Amen. 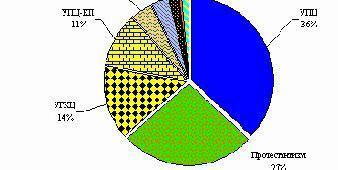 "(The Nicene Creed). Come, Lord Jesus! 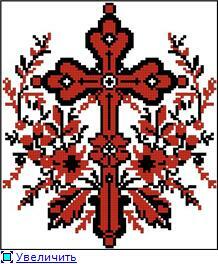 Resurrection Lutheran Church from Kyiv asks for prayer to the throne of grace of our Lord and Savior on her behalf. 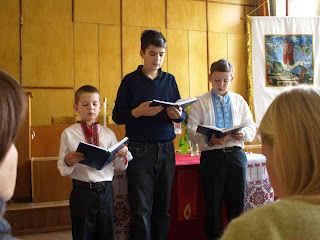 We were asked to leave our usual place for worship where, in addition to God's services, we had a possibility to have Bible classes, children's choir and Sunday School classes. We could find a place for worship which is smaller. We cannot have all the regular activities now, except liturgies. The place is also rather cold - many of our people caught cold and other illnesses. Could you pray that we would have a permission to return to the former place of worship, please? Another prayer request - to help our church build or buy our own worship facility. Without it will we will have lots of hindrances for sharing the Word of God and serving God's people effectively. The Lord says, "Call upon Me in the day of trouble: I will deliver thee, and thou shalt glorify Me." (Psalm 50:15). Pastor Jonathan Balge, official WELS contact man, has visited our church on January 12-17. Pastor Balge has met pastors in Kyiv, Kremenets and Ternopil and worshipped at the Holy Cross Lutheran Church in Kremenets. He has also preached in the Resurrection Lutheran Church in Kyiv. 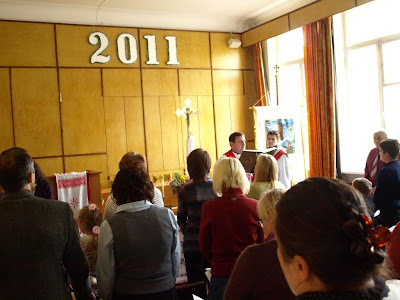 WELS is a sister church of the Ukrainian Lurtheran Church, is a member of the Confessional Lutheran Conference and the largest church body in our fellowship.